Posted On August 10, 2016 by Team iCynosure. We all know that even though we fight with our siblings like real enemies but we are still the best of friends when life hits us hard. Your sister has always loved you and will never threaten to leave you. She has seen the worst and the best of you which makes her a wonderful person to have your side. Siblings are always the one who genuinely understands the kind of person you are and the special connection that you share with her is simply inexplicable. Even though you might not share constant chats with her but you always know that she is there with you. She is the one who knows your likes and dislikes. Remember the times that you were glued to the TV screen watching Chhota Bheem, Doraemon and even Captain America and she shopped for Chhota Bheem rakhi from the rakhi for kids section, just to make sure that you are happy. 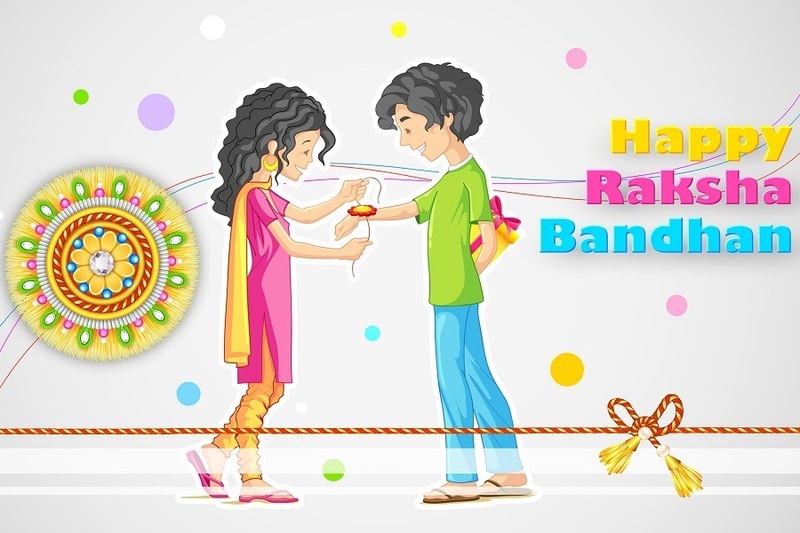 You can get ranges of gift options to make your choice from and you can shop for other interesting rakhi gifts for kids and get them delivered to your home. She is the one who mostly pulled you out of trouble in school. Actually, most of the time it was because of your sister that you got landed up in trouble and maybe that is the reason why your parents never got to know about it. If you have a crush on the boy that sits next to you, then it is your sister who will first come to know about it. Just by a mere glance at your face, she would know that you have a crush on somebody. She is the one who will encourage you and push you to achieve all your desires and goals. No matter whether it is the weirdest dream that you, she is the first person to rise up and support you. Your sister has seen you going throw every phase of life be it the phase of your shy boy to being the macho man. She knows every bit of you and how you are really as a person. All the good, bad and ugly is laid out on the table since your childhood because of which your sister has always loved you the way you are. You have done some weird things together which quite often led to people staring at you. She very well knows your inner strength and weakness. And the moment when you sell yourself short, she knows it very well how to boost your motivation to make sure that you achieve higher goals. She knows it very well where you hide your video game which has been a real treasure for you. Although she might steal it to annoy you or make you angry.